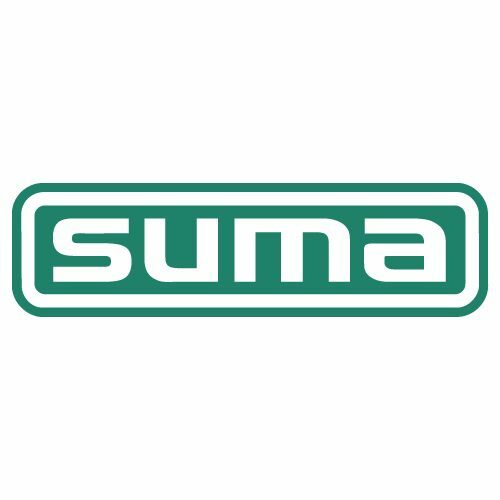 SUMA is a German provider for agitators and mixers, specifically designed for industrial plants, biogas plants and liquid manure tanks or lagoons. We’ve been delivering agitation solutions for more than 60 years in the biogas, agricultural, manure/waste water industry and for other industrial applications. Our Knowledge and exclusive technology combined with our field-related expertise makes SUMA able to optimize and deliver custom solutions for your business. SUMA technology and expertise leads to efficient liquids management. Since 1957 SUMA has installed more than 90,000 mixers in 54 countries. The internationally collected experience is continuously applied to the development of innovative products at our German headquarters and used in worldwide projects. Highest quality and reliability are the foundation of our success and your benefit. Design, engineering and manufacturing is located in Sulzberg, Bavaria – in the foothills of the German Alps where dairy farms have been operating for centuries. Our products are built for a long service life with quick and easy maintenance in mind. Our engineering and design reduces life cycle costs and increases yields. Our submersible motors and long axis agitators can be used for many different applications and tank designs (i.e. concrete tank, steel tank, lagoon, container). In keeping with our claim “OTHERS STIR – WE SOLVE.” we would like to make stirring and mixing as simple as possible for you.